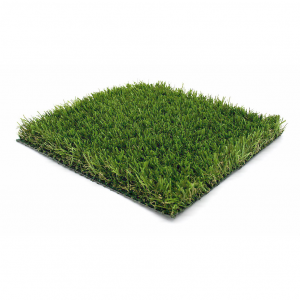 With a mix of colours and blade lengths this artificial grass has been designed to look as realistic as possible. 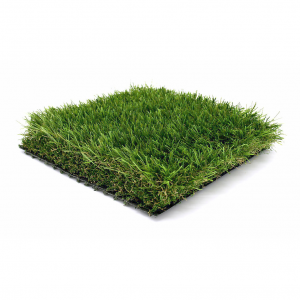 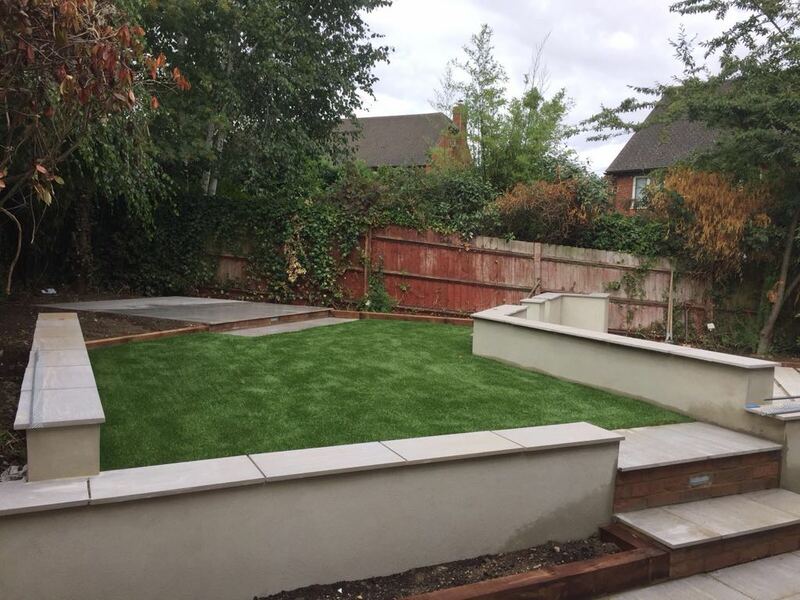 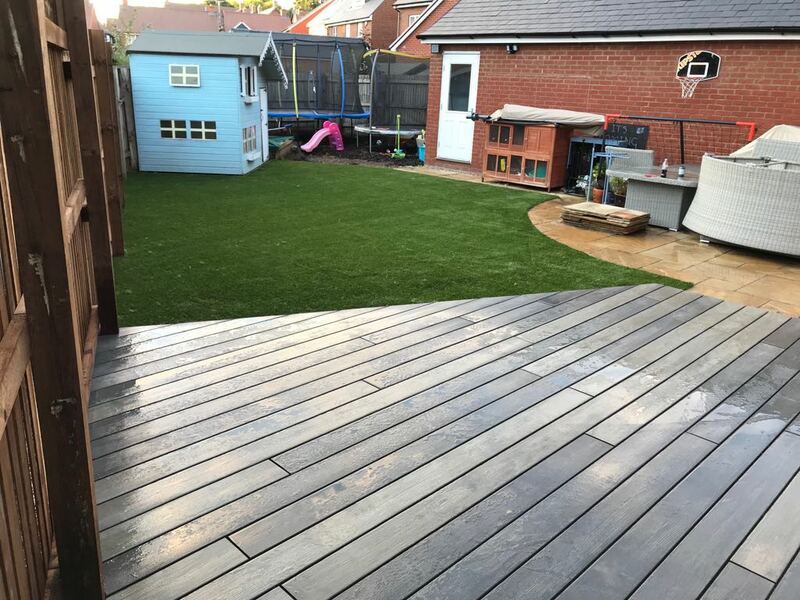 With the perfect mix of materials, this artificial grass is UV resistant, hard wearing and stain resistant. 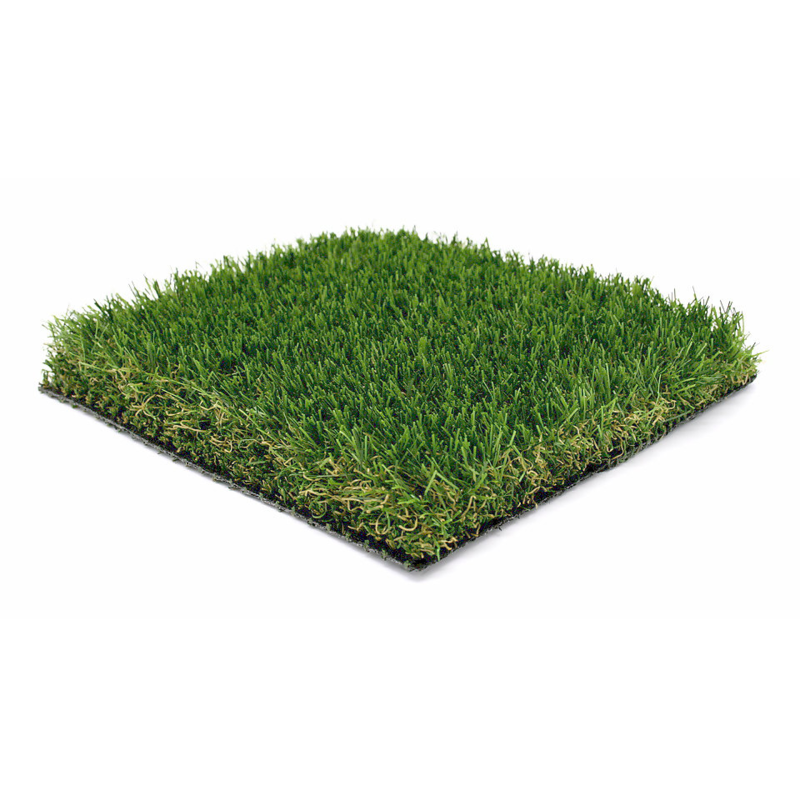 UV resistant – Our artificial grass won’t discolour in the sun! 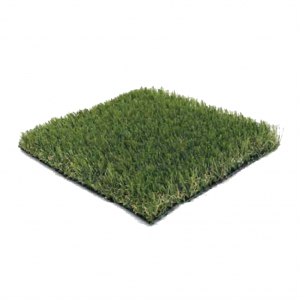 Pet friendly grass that doesn’t wear from use and is easy to remove and clean pet waste!